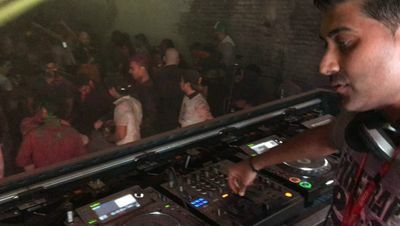 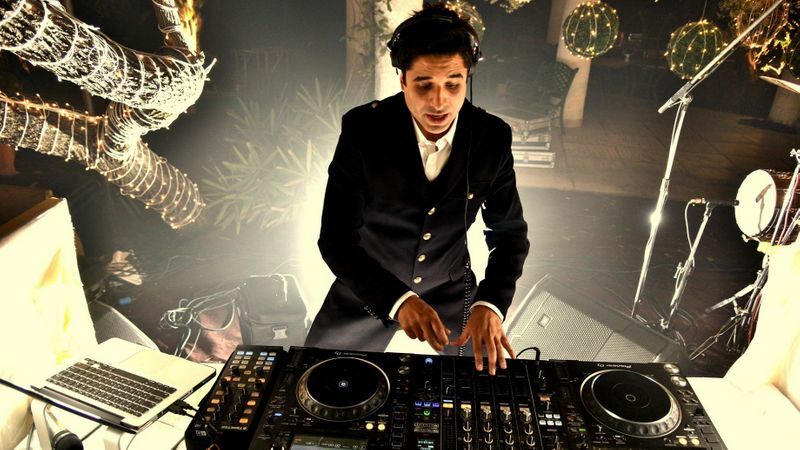 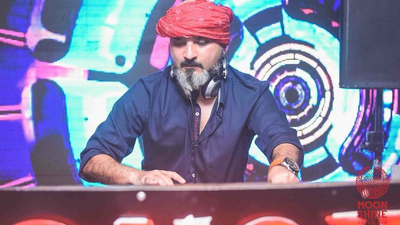 Based in Delhi, Events, Productions and DJ's started by Manish aka X Fader. 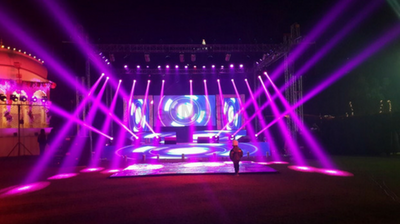 With an experience of over 18 years in the field, they organize various corporate and private functions, weddings and club events. 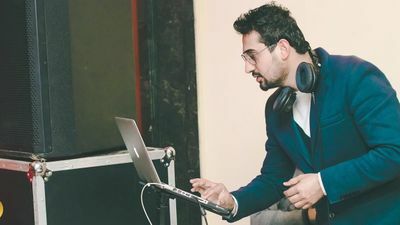 They play like house on fire and with a knack for interacting well with the croed and playing foot tapping numbers, they sure are a great choice for all your wedding functions. 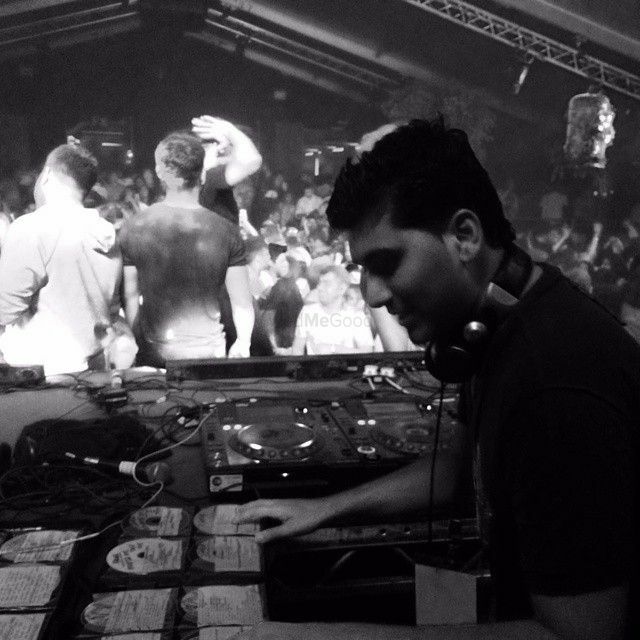 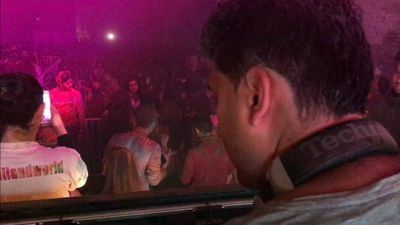 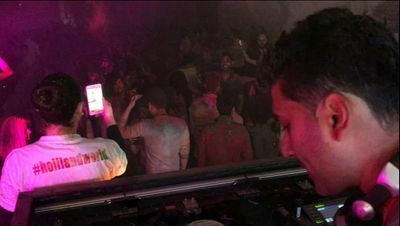 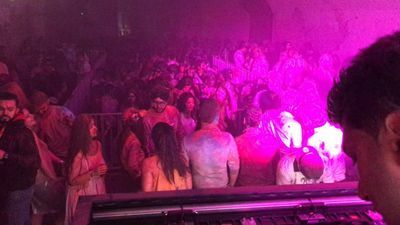 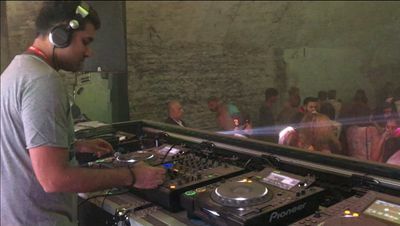 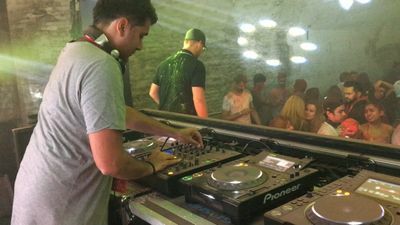 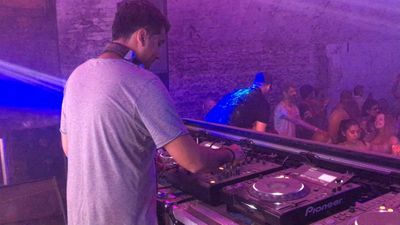 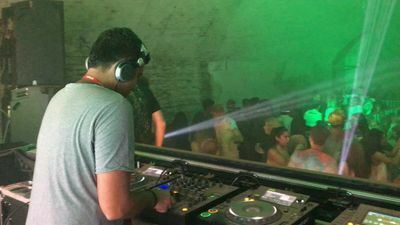 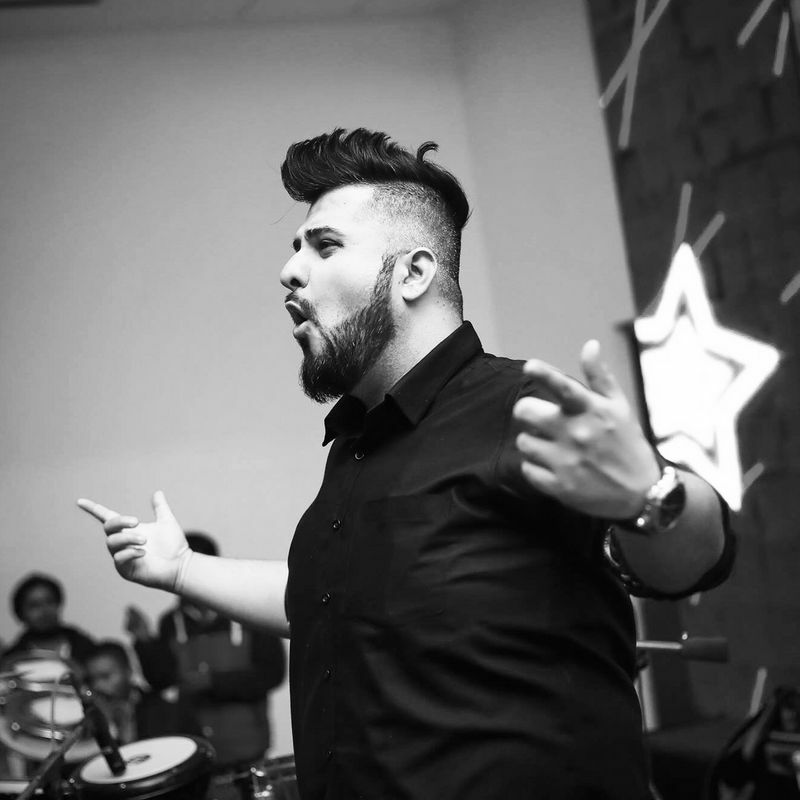 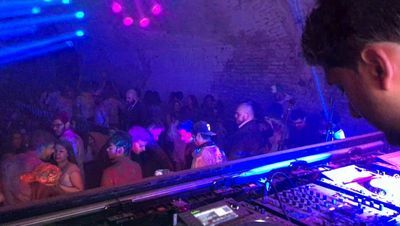 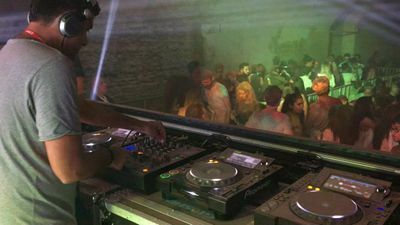 In the last couple of years, X Fader has been traveling between the UK and India (and now also U.A.E., Muscat) performing for various club nights and events. 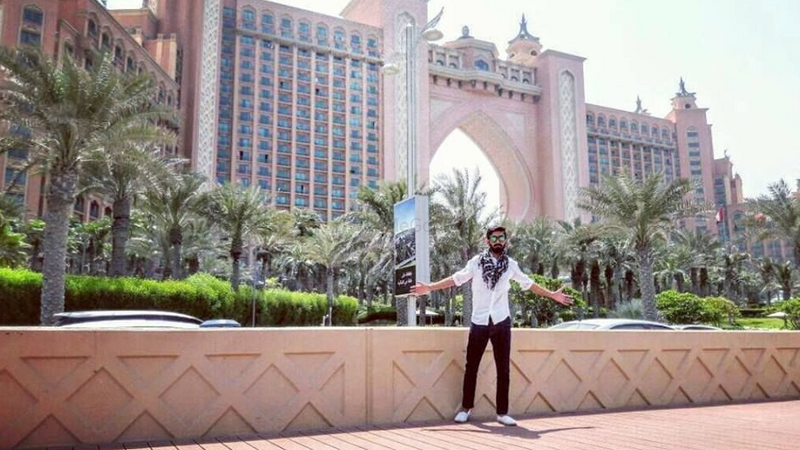 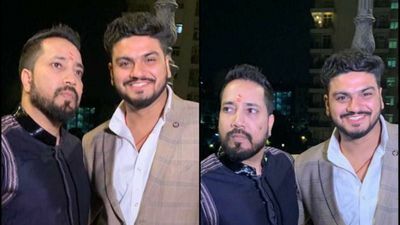 He has just come back from the UK where he performed at one of the most exclusive venues.